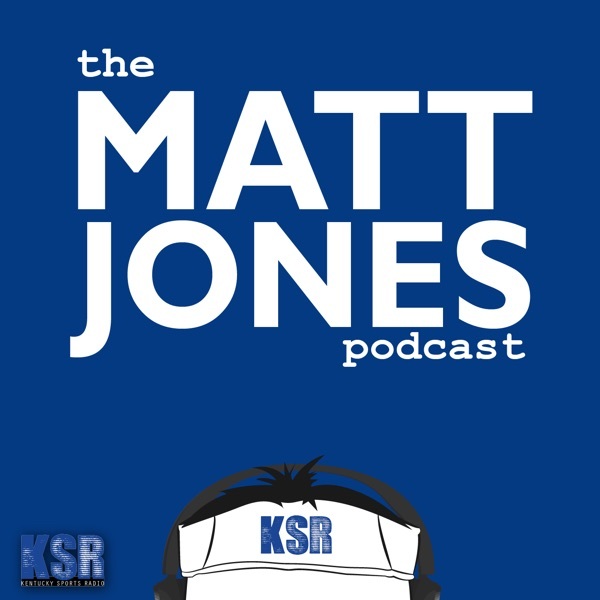 The Matt Jones Podcast makes its triumphant return with Dr. Ricky Jones. The outspoken UofL professor provides a unique perspective on the tumult surrounding the university and its athletic department. Highlights: -- "It is no longer an academic institution," Jones said. -- The crazy story of how Vince Tyra became UofL's acting AD. -- What's wrong with the backwards system we call "higher education." -- Ricky's real problem with athlete protests. -- Why Ricky supports Calipari. You can easily listen on the KSR App, available on iTunes and Google Play. Streaming online is simple through Pod Paradise. You can also get it directly to your phone by subscribing to “Kentucky Sports Radio” on iTunes or via Android’s Podcast Addict app.